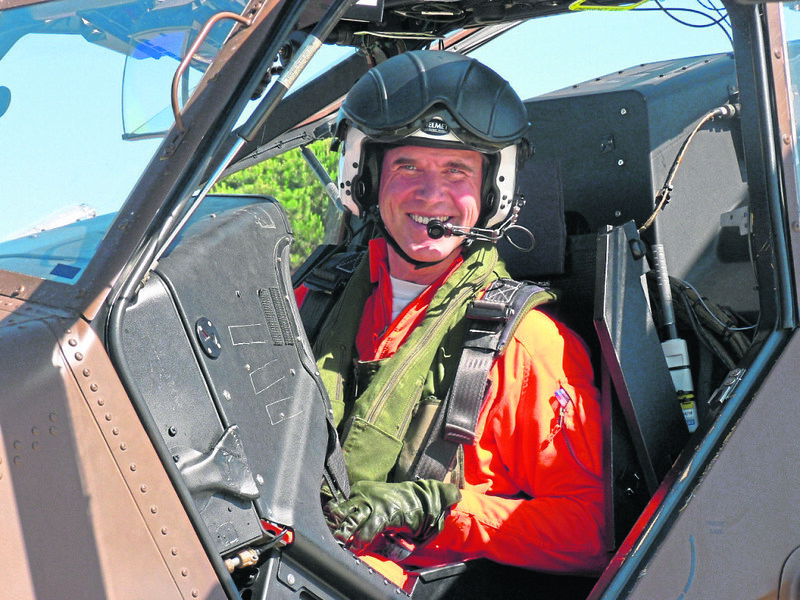 A retired North Sea test pilot says “remarkable” progress has been made in helicopter safety. His defence of “one of the world’s most highly regulated industries” follows a series of fatal accidents involving Super Puma helicopters, including the 2016 crash at the heart of a report issued by Norwegian authorities on Thursday. Andrew Warner spent 31 years in France and Germany as a test pilot with MBB, Eurocopter and Airbus, paying “many” visits to Aberdeen. Mr Warner said his passion for flight safety had stayed with him in retirement and he remained involved in “various fora concerned with the subject”. He added: “My interest is driven not merely by the moral responsibility required of our industry but also by a fascination for the remarkable progress which continues to be made in safety. “Helicopter safety has been big news in 2018, with passengers, community members, unions and politicians justifiably demanding safety standards in the North Sea are kept to the highest level. “When accidents happen the results can be tragic, so knowing how helicopters are certified as safe is a good starting point when we ask whether standards are being met or have fallen short. “Achieving safety requires rigorous pursuit of tested specifications, processes and systems; not just one day but every day, and not just from the moment the helicopter takes off, flies and lands but from the very point it was planned.